The Doctor, Ben, Polly and Jamie arrive on the lost continent of Atlantis, where the mad scientist Professor Zaroff has a plan that will destroy the world. 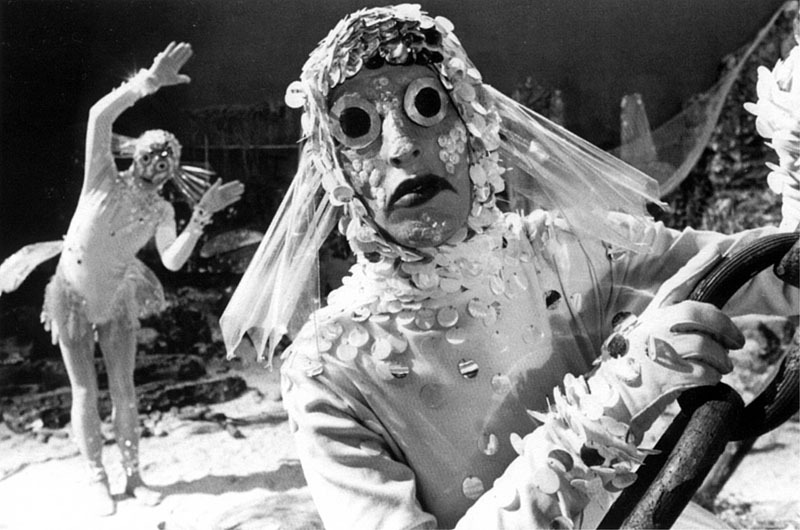 Four long years after the second episode was returned to the BBC, The Underwater Menace is finally available for fans to watch. Episodes two is presented on this DVD along with episode three, and for a lot of fans this might represent our final opportunity to see a ‘new’ classic episode. 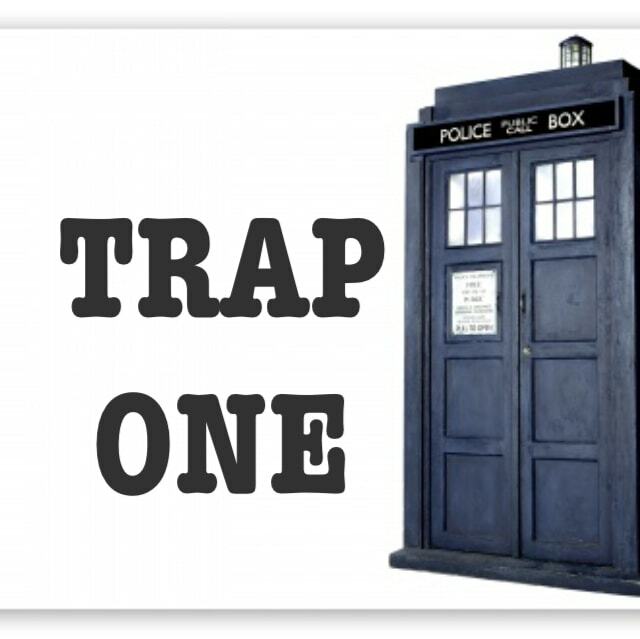 Episodes one and four are represented by telesnaps accompanied by the soundtrack. The residents of Atlantis cultivate both plankton-based food and magnificent bushy eyebrows in their undersea city. Expert plankton chef and mad scientist Professor Zaroff has faked his own death and come to live in Atlantis. He has promised that he will raise the lost city back to the surface; but the actual plan will crack the Earth’s crust and destroy the world. Joseph Furst’s performance as Zaroff is enjoyably over the top, and his scenes with Patrick Troughton are a highlight. The implication is that Zaroff has also brought with him the expertise to transforms humans into Fish People. That is, Zaroff says he taught Damon everything he knows, and he’s the chap wielding the Fishifying needle. It’s not clear what they lived on for the centuries before the aquatic slaves were created to harvest plankton, but they have no other food source now. These poor creatures, looked down on even by the miner-slaves of Atlantis, cannot speak and have had gills, fins and sequins grafted on. As the Atlanteans have no food storage facilities, they are quite lucky that their suppliers don’t just swim off. Ultimately they help defeat Zaroff by cutting off the plankton supply. They presumably survive beyond this adventure, as in 2014’s The Caretaker the Doctor takes Clara to meet the Fish People (during that montage showing how the teacher juggles her travels with her everyday life). 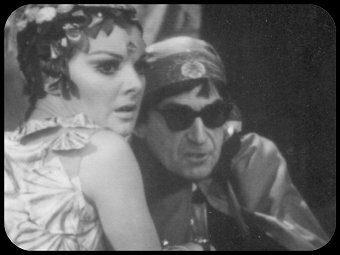 The Underwater Menace is a greater influence on modern Doctor Who than you might think: This is the first instance of the Doctor wearing shades, a familiar sight in series nine now that he has the sonic sunglasses. Atlantis was mentioned at the beginning of this series, in The Magician’s Apprentice. 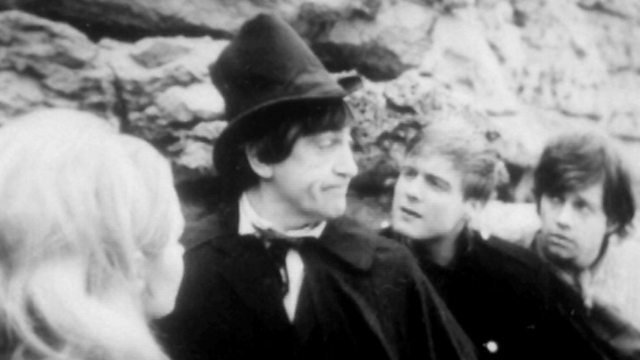 This is only the third story of the Second Doctor era, and it’s certainly an odd tale. It comes down on the side of neither science nor religion: Zaroff wants to destroy the world because he thinks it’s the ultimate scientists’ dream (he obviously wouldn’t have had to think for very long about the question the Doctor poses to Davros in Genesis of the Daleks about having the power to unleash a virus); while the superstitious Atlantis folk are fooled by Ben shouting out of a statue’s mouth. The Doctor is only interested in stopping the Earth being destroyed, not in bringing an end to a cruel, slave-based society. His companions must simply survive Atlantis, like in a historical story where they escape with their own lives rather than helping others. 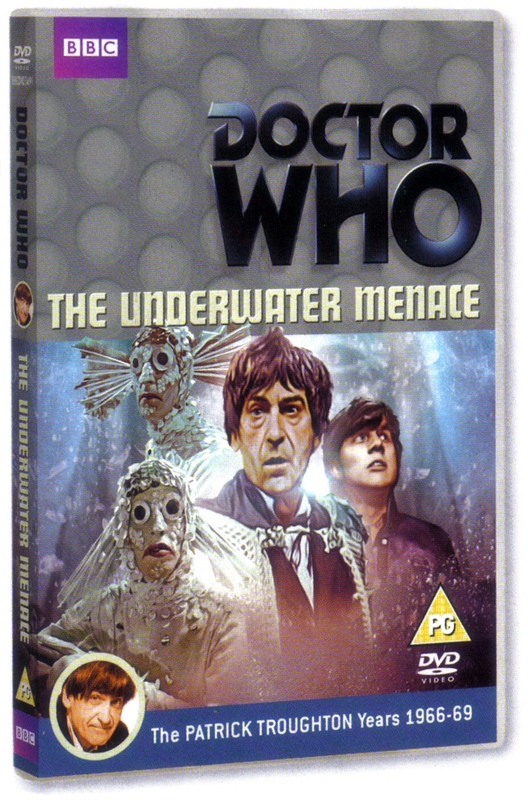 The surviving Atleanteans simply decide to turn their backs on their goddess and do without the Fish People as a side-effect of the Doctor flooding part of the city. Patrick Troughton hasn’t quite settled into the role yet, still wearing his stovepipe hat and taking great delight in outlandish disguises. All he has to do is stop Zaroff from activating his nuclear device, but when he appeals to Thous, Atlantis’ ruler, he oddly fails to communicate the problem very clearly. He then resorts to kidnapping Zaroff! He has some great moments though, especially when he quietly asks Zaroff, “Just one small question…Why do you want to blow up the world?” The charisma of Troughton, and the other three regulars, all shine through the material. In particular Michael Craze’s everyman quality as Ben helps ground the story somewhat.